View cart “Hoodie Design” has been added to your cart. Please upload the mockup image provided to you by the Raven team. 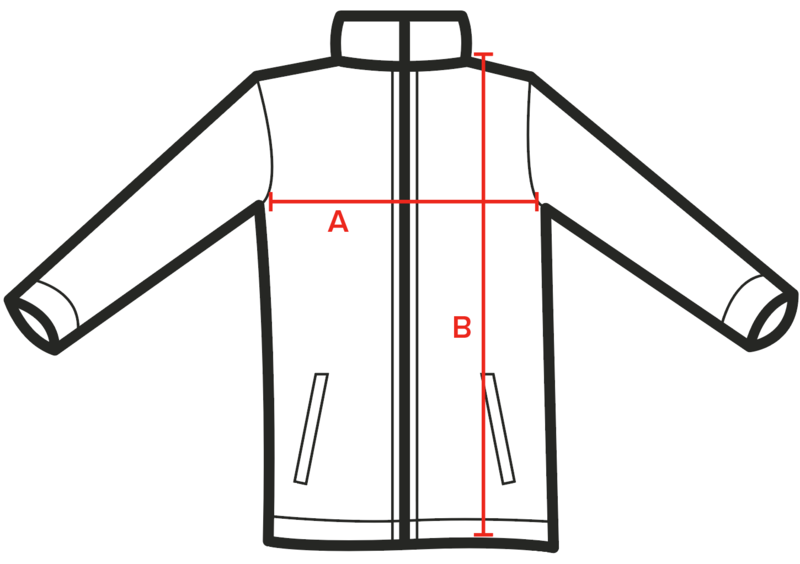 If your design was not created by Raven then please upload the vector jacket design file. 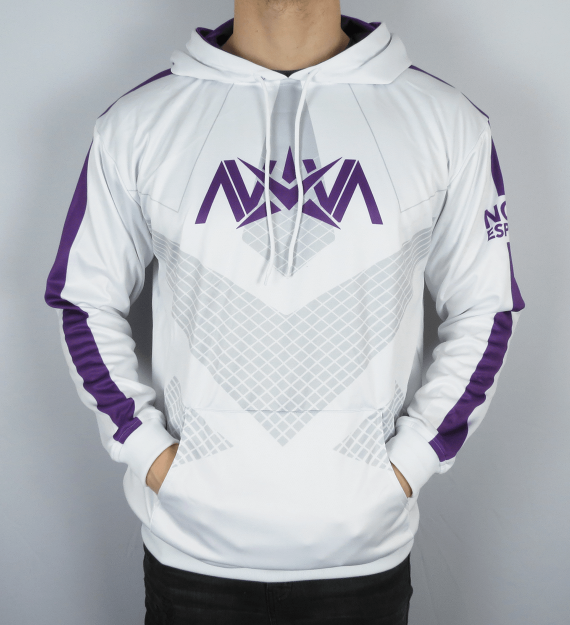 Our specially manufactured Raven hoodies are dye-sublimated and made from 100% polyester to provide extreme comfort and quality. 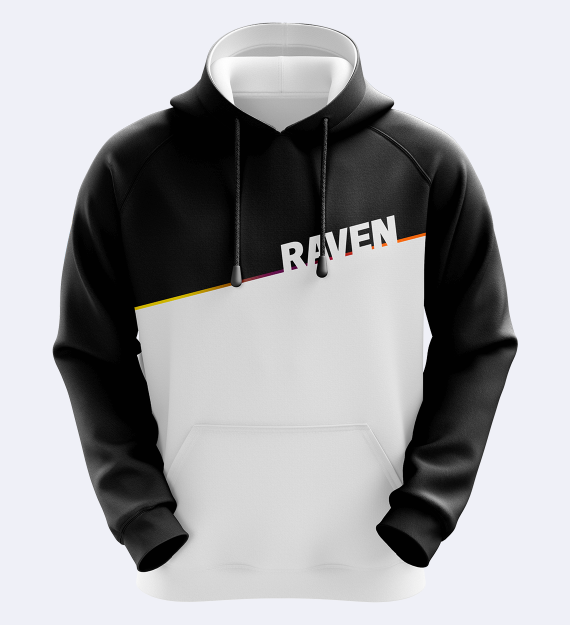 Checkout with the custom design package to have your very own apparel designed, manufactured and crafted to perfection by Raven. Already have a design? Upload it here and we’ll take care of the rest. Make sure to add your team’s hoodies individually to ensure we have all the details required for each player. You only need to upload the hoodie design once per order. Wanting to order more than 10 items of apparel? Contact us for pricing information on bulk orders! Please note: If the design supplied is not a vector format, or is low quality and needs to be redrawn, then please allow extra time for manufacturing.